Welcome to GMCO Maps & Charts web site. We hope the information provided here will help inform you about our products. 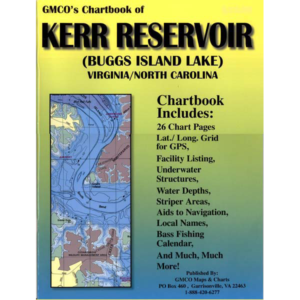 GMCO mission is to provide our customer with the most accurate, informative and useful maps and charts for the waters that we publish. 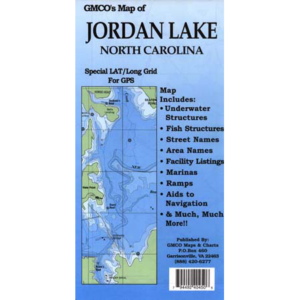 Whether you are a beginning boater, an experienced cruiser, recreational fisherman, or a top tournament angler, GMCO maps are designed to provide the important information you need while on the water. We are not the biggest in this business but we are striving to be the best. Check with GMCO for NEW products that we are constantly releasing. We also have sample maps available for viewing. We will be adding more to the online maps shopping area through out the year. 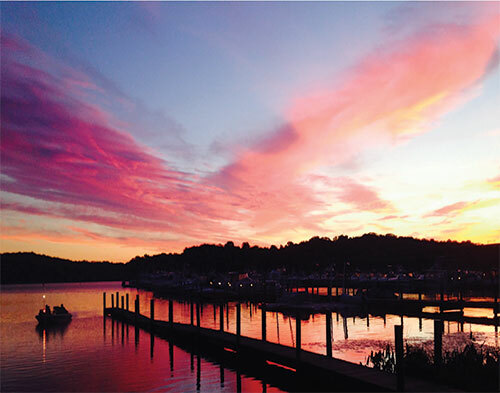 GMCO now offers a guide service! 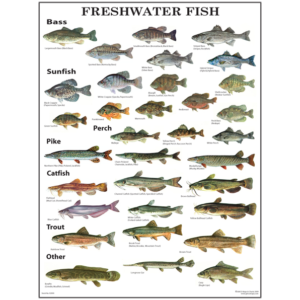 Potomac River Fishing Guide Service!